As promised, Classic Legends has just started delivering spanking new Jawa motorcycles to customers. We shall see these lovely motorcycles on the road very soon. 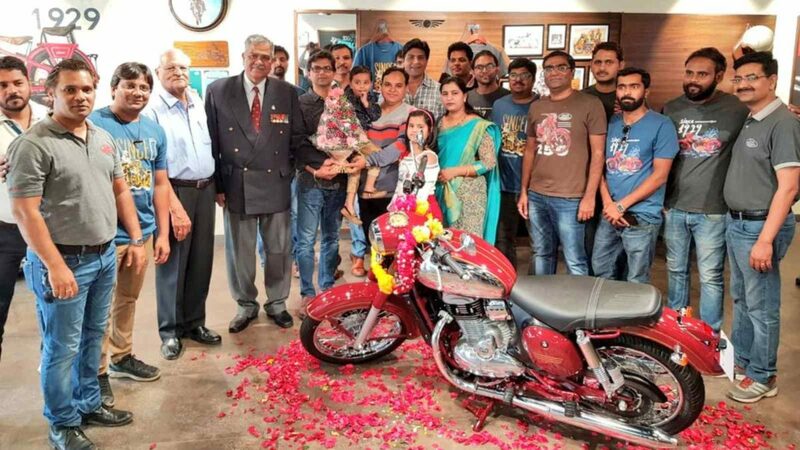 The motorcycles will be handed over to customers who had made bookings online from 15th November 2019 as per the booking sequence. 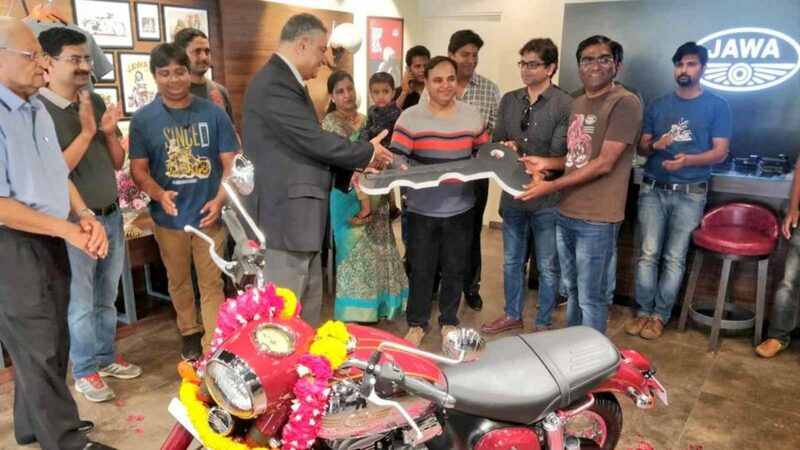 From a brand with no dealerships and service centres, the brand now has about 95 dealerships across 77 cities in the country. Apart from the vast dealerships, the brand has also established financial partners including HDFC Bank, Tata Capital, ICICI Bank, Mahindra Finance, Capital First (now IDFC Bank), L&T Finance Limited and Hinduja Leyland Finance to provide financial aid to customers. The Jawa Motorcycles are powered by an all-new 293cc, liquid cooled, single cylinder, DOHC engine nestled within a double cradle chassis that is tuned to bring out the superlative handling and class-leading stability, making the new Jawa a true modern classic. 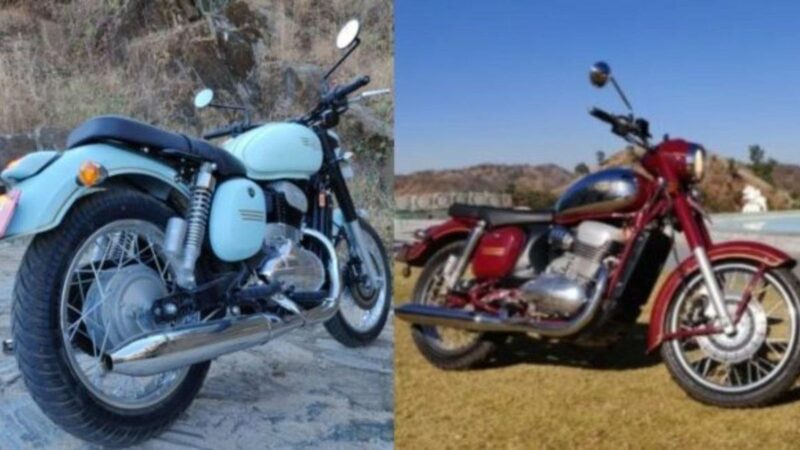 The Jawa and Jawa Forty Two are priced at INR 1,64,000 and INR 1,55,000 respectively (ex-showroom, Delhi) and the Dual Channel ABS variants will be priced at INR 1,72,942& INR 1,63,942 respectively. Below are some images of these two motorcycles for you to see.